Reject Solar Heat and Save Energy with SolarGard Films. Solar Safety Film Trading.L.L.C is a leading performer in the window film industry of United Arab Emirates. 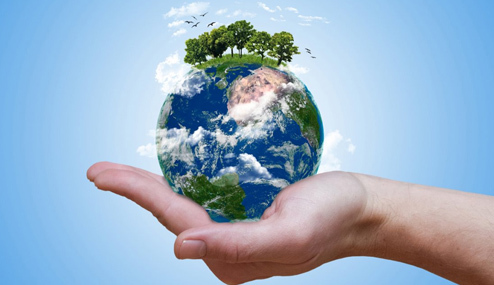 As Middle East region has been one of the growing economy with environmental concern in the energy saving, Solar Safety promotes our corporate concept “EARTH POSITIVE AND CARBON NEGATIVE” with energy saving and sun control solutions to reduce the carbon footprints. As part of go green concept, Most of the corporate companies are switching their existing facility management into the energy saving concept s according to the vision of Dubai supreme council of energy and Abudhabi Urban planning council.